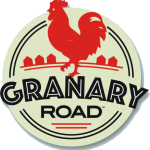 Where is the Granary Road host venue? 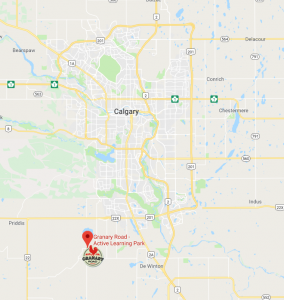 The Granary Road is located at 226066 112TH ST W, FOOTHILLS, AB T1S 5S5 just seven kilometres southwest of Calgary. « If I need medical assistance, what do I do?